赵国祥, 官大勇, 刘朋波, 黄颖, 刘丹丹. 庙西南凸起馆陶组浅水辫状河三角洲沉积特征及砂体演化[J]. 沉积学报, 2018, 36(4): 807-817. ZHAO GuoXiang, GUAN DaYong, LIU PengBo, HUANG Ying, LIU DanDan. 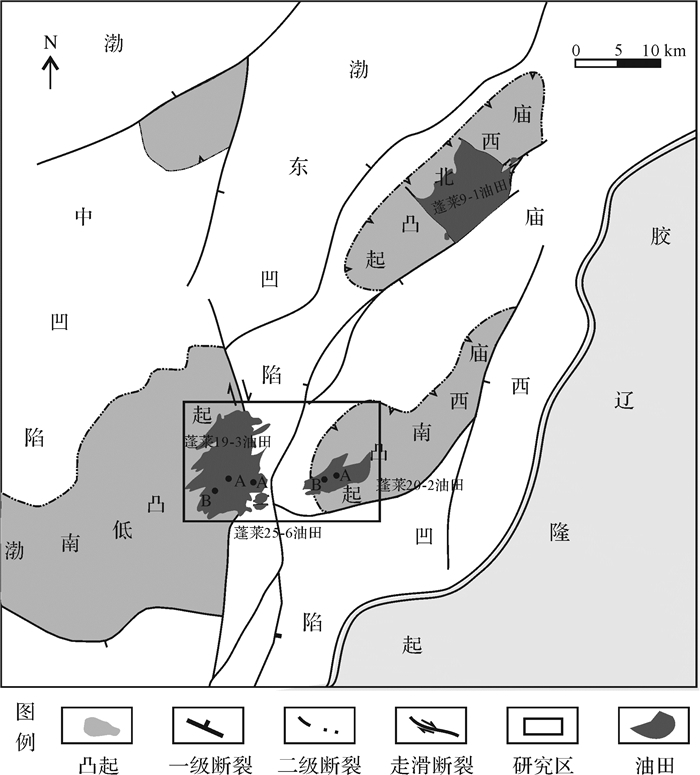 Sedimentary Characteristics and Sand Body Evolution of Shallow Braided River Delta of Guantao Formation in Miaoxi'nan Uplift, Bohai Sea Area[J]. ACTA SEDIMENTOLOGICA SINCA, 2018, 36(4): 807-817. 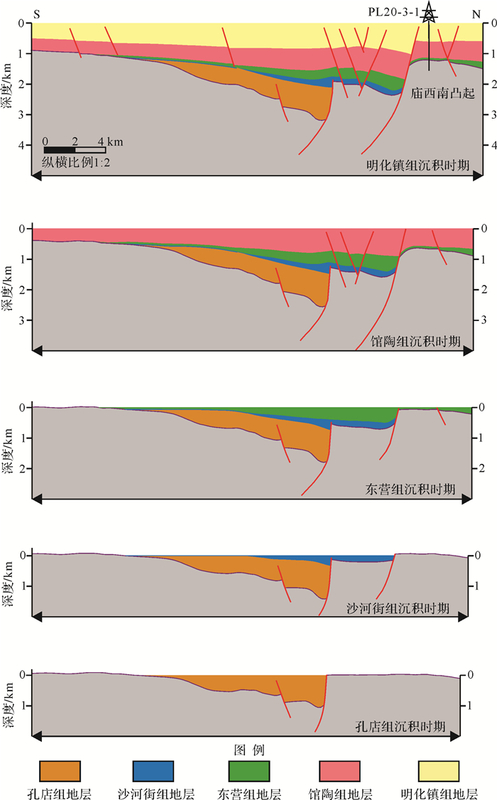 Abstract: Based on a large number of drilling, geophysical and analytical data, the Guantao Formation of Miaoxi'nan Uplift in the Bohai sea area was confirmed to have stable tectonic environments with gentle ancient topography, semiarid-arid climate, sufficient source supply, and shallow ancient water depth. All these conditions were suitable for the formation of a shallow braided river delta. For its special climate environment, the great plains and small front of sedimentary characteristics formed, the water area was small and dominated by river actions. 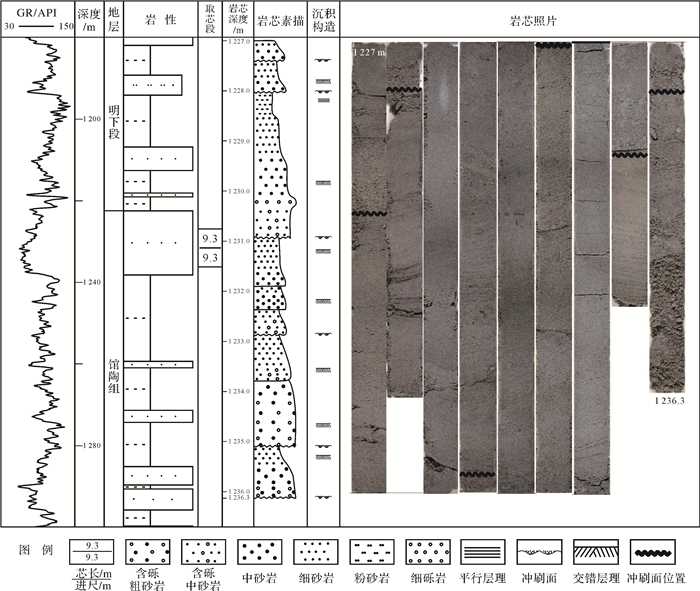 The sand bodies of plain subfacies were characterized by branching channels with double section probability curves of grain size and strong power of sedimentary structures. In addition, under arid climatic conditions, unstable water bodies caused purple red mudstone on behalf of the oxidizing environment to interact with grey green and variegated mudstone on behalf of the weak reducing environment. On the basis of climate change, the relatively lake level change and provenance supply, the shallow braided river delta sand body of the Guantao Formation in the study area can be divided into isolated type, multilateral type and fold type, corresponding to each period of the Guantao Formation. Sand body evolution analysis confirmed that the ancient terrain, climate change and relative lake level variation were the key to influence sand body styles. 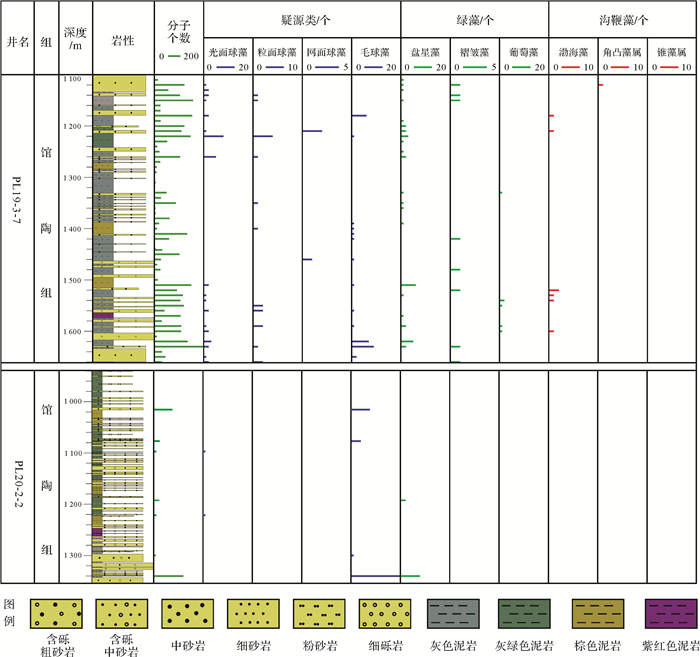 The multilateral type of reservoir sand body of the middle period of Guantao Formation had good connectivity and flat wide distribution. The top part of the sand body reservoir with plane distribution and thickness could be a key target for the next exploration in this area. Jones B, Manning D A C. Comparison of geochemical indices used for the interpretation of palaeoredox conditions in ancient mudstones[J]. Chemical Geology, 1994, 111(1/2/3/4): 111-129. Nichols G J, Fisher J A. 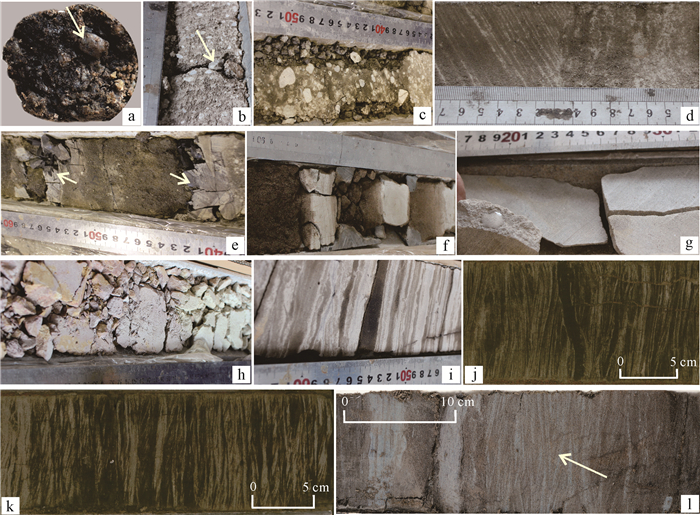 Processes, facies and architecture of fluvial distributary system deposits[J]. Sedimentary Geology, 2007, 195(1/2): 75-90.